Black History has such a Rich Story…. It’s a story of creative geniuses, pride in one’s heritage, bravery, artistry, resiliency and courage to just be who we are…. Africans In America. 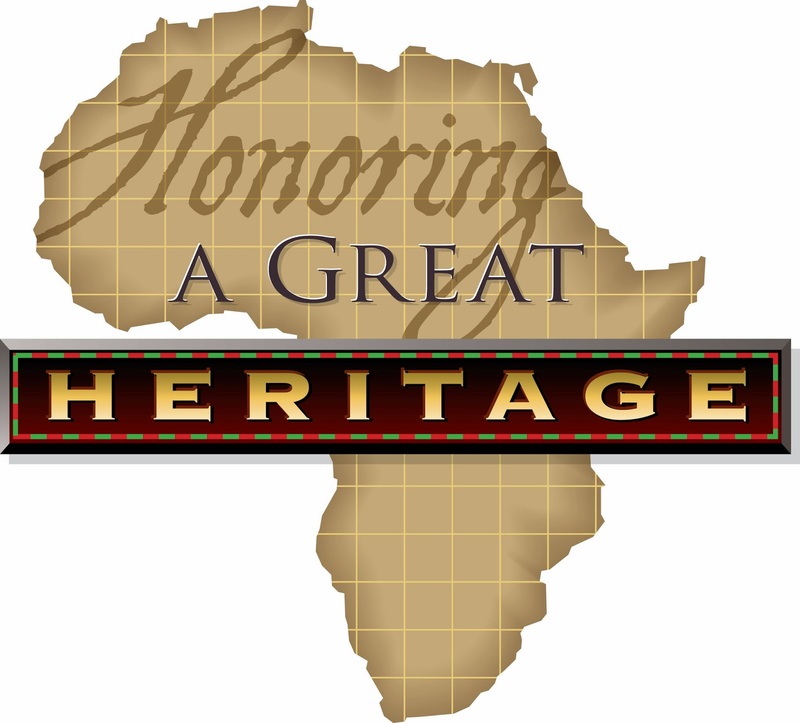 In “Honoring Our Great Heritage”, it’s important that we never forget our ancestors and the sacrifices they made in order for us to enjoy the freedoms and privileges we revel in today. May we forever keep the spirit of their devotion to “Life, Liberty and the Pursuit of Happiness” alive and in motion.